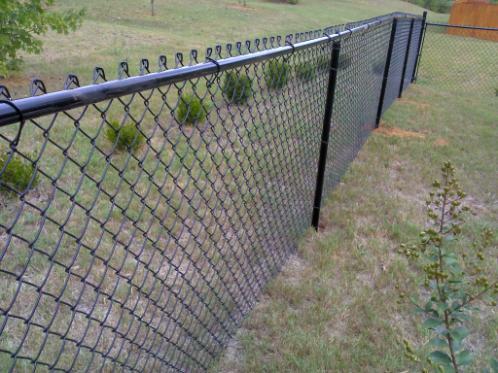 Alcovy Fence is your local Loganville, GA 30052 fence provider. 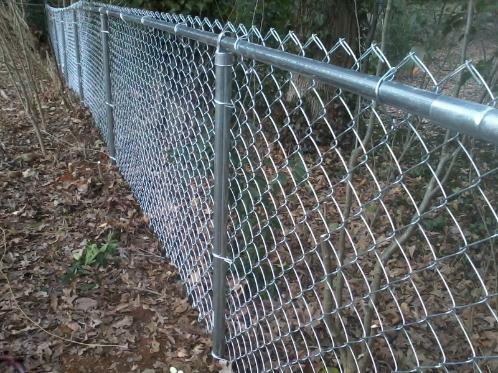 Alcovy Fence in Loganville, GA can replace or install any type of chain link fence. From galvanized to vinyl coated, 4 to 8' tall chain link fence. Both residential and commercial gauges available. Custom walk or driveway gates to fit any opening are available.